The Art of Naples pizza-making became a Patrimony of the World. 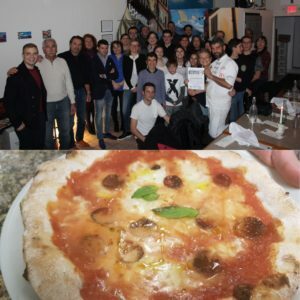 DAS of Michigan gave its contribution in delivering signatures for the UNESCO Petition to Maestro Pizzaiolo Fabio Cristiano from Naples, Italy. Event hosted by Pizzaplex, Detroit.